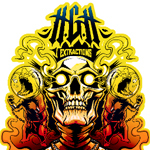 HGH (Haters Gunna Hate) Extractions is based in the Los Angeles area. 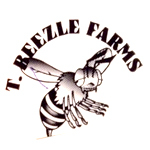 They work with some of the top collectives in the San Fernando Valley to provide connoisseur-quality concentrates to patients. 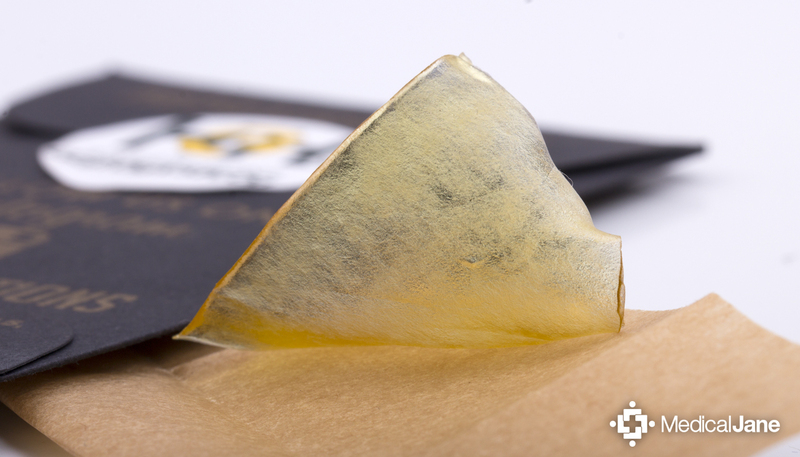 Their Lemon OG shatter has become a favorite among patients, winning them a number of awards. 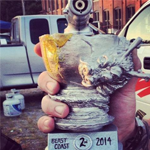 HGH typically specializes in super-critical solvent extractions like BHO. With that said, the company does offer the occasional batch of non-solvent concentrate (solvent-less extracts).